FVP Featured Author, Victoria Bastedo has an Upcoming Release of her YA novel, ROOTS ENTWINE on Fire and Ice! Watch for it soon!! Click the image below to see more from Fire and Ice Books. 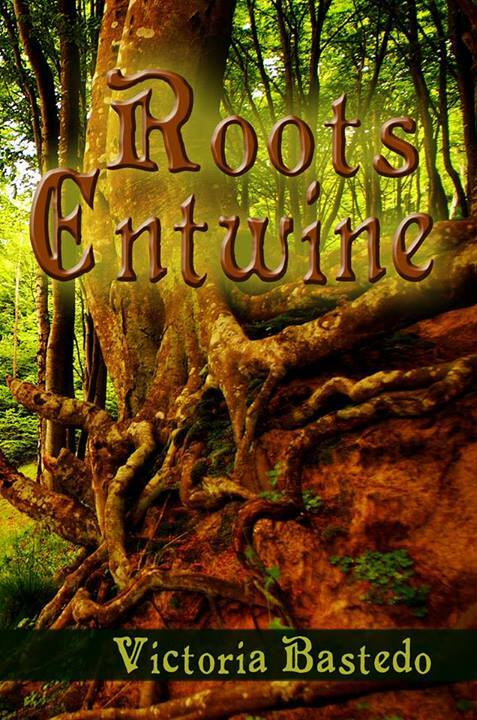 This entry was posted in Community, News About FreeValley, Uncategorized and tagged new YA novels, Roots Entwine, Victoria Bastedo by freevalleypublishing. Bookmark the permalink.